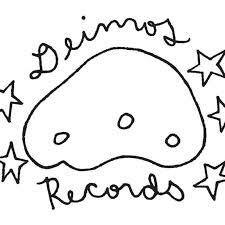 Just finished up the mastering on the upcoming release from Deimos Records artist 2 Lazy Boys. They’re punk, they’re country punk, they’re even a bit poppy in spots. Short fast songs and gentle edgy ballads. Well penned tunes that have kept me humming the hooks for days. This one is being released on vinyl and the various digital formats. I’ll post some song links after the record comes out.